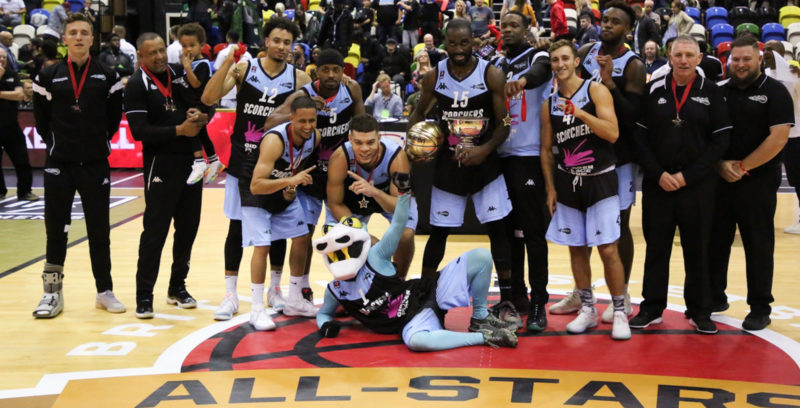 Surrey Scorchers came out on top to triumph in the 2018 edition of the British Basketball All-Stars Championship, at the Copper Box Arena, on Sunday. Creon Raftopoulos’ side edged out Leicester Riders for a 36-33 triumph in overtime to scoop the £25,000 winning prize. “I am so happy for the guys,” said the Scorchers head coach. “We came in here, I don’t think many people gave us a chance but it is a format of basketball that plays into our up-tempo style, so it worked out for us.